This car was the highlight of my son's birthday! It came on time and was easy to assemble. It was admired by all, adults and children alike. 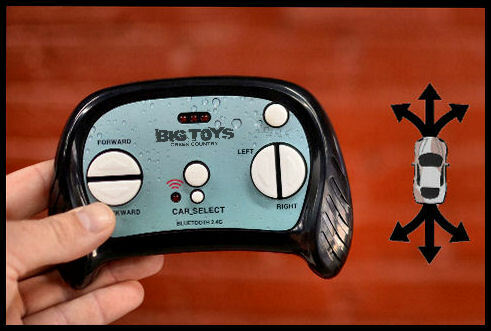 My husband loves it just as much as my son or even more; I can't get him to stop driving it using the remote control. :) We are very happy with our purchase and have recommended Big Toys Big Country to our family and friends. A special thanks to Anthony for ensuring that we received our car on time and in excellent condition! Click the button below to add the 12V Mercedes G55 Premium Ride On SUV w/ remote control + MP3 + floor mat -Black to your wish list.